Fiber cement is one of the most in-demand siding materials in the United States today. Its leading manufacturer, James Hardie®, says that its products grace the exterior walls of over eight million North American properties. It’s not perfect (just like any of its counterparts), but it’s no coincidence that discerning homeowners choose it over traditional materials. It Resembles Wood – Like fiberglass window replacement, fiber-cement siding installation is viable when retiring wood panels. Casual observers can’t tell fiber cement and cedar siding panels apart. Their resemblance is just superficial, however; unlike real wood, fiber cement is impervious to moisture. The latter isn’t subject to decay and can last for decades with minimal maintenance. 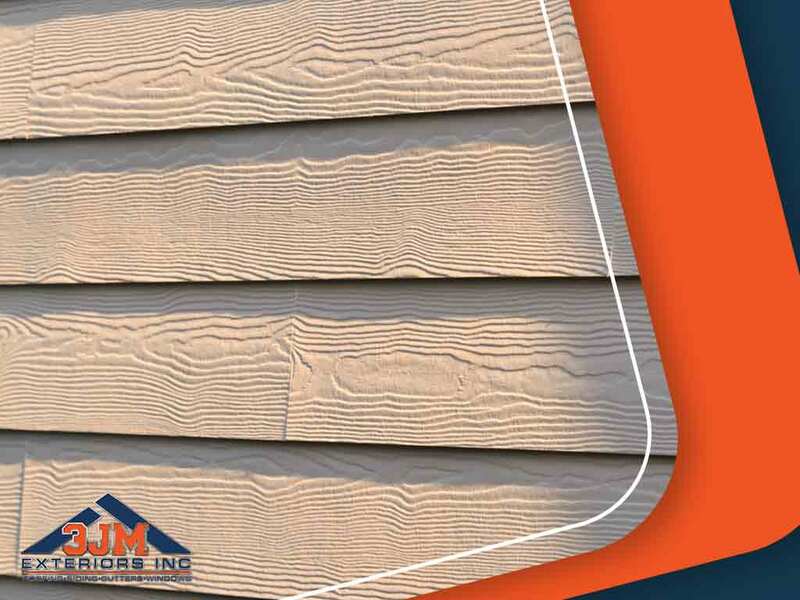 It Resists Impact, Wildlife and Fire – Durability is in the DNA of fiber cement siding. It withstands the effects of impact, isn’t susceptible to termites and other pests, and is non-combustible. It Doesn’t Crack with Extreme Temperatures – A general contractor like 3JM Exteriors would say that fiber cement moves with temperature fluctuations, but it doesn’t expand and contract as much as other materials do. As a result, it can retain its solid construction under extreme conditions and holds paint exceptionally well. It Is Challenging to Install – The biggest criticism of fiber cement is its weight. It’s prone to damage when handled incorrectly. Clearly, it doesn’t lend itself to DIY. However, none of these issues should concern if you if you hire a qualified installation team. It Is Usually Twice the Cost of Vinyl – Its premium version can cost two times more than low-quality vinyl. That said, high-end vinyl is only slightly more affordable. Considering that it minimizes your long-term siding repair costs, fiber cement is still a cost-effective investment. It Needs New Paint Regularly – As with any material, the paint on fiber cement will eventually chip. The method of application affects the integrity of the finish, though. Factory-applied finishes generally outlast field-coated paint products. Compared with typical, exterior paint jobs, James Hardie’s ColorPlus® Technology promises thicker, richer and more fade-resistant finishes. Is fiber cement the most suitable material to cover the sides of your home? Call 3JM Exteriors at (630) 882-2422 today to schedule your appointment to explore your other options and receive your free estimate in Naperville, IL.